The Outpatient Pharmacy Renovation project called for the renovation of the second floor of the Primary Care Center of the University of Virginia – Health Science Center. The existing space was split between the existing outdated pharmacy and a research lab space. 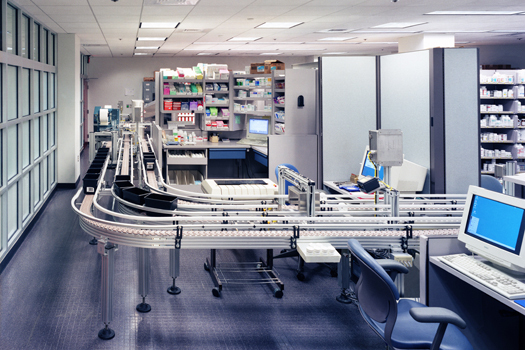 The project was challenged insofar as the renovation, expansion and installation of a state-of-the-art automated medication packaging system had to be accomplished without disruption of the on-going pharmacy activities. 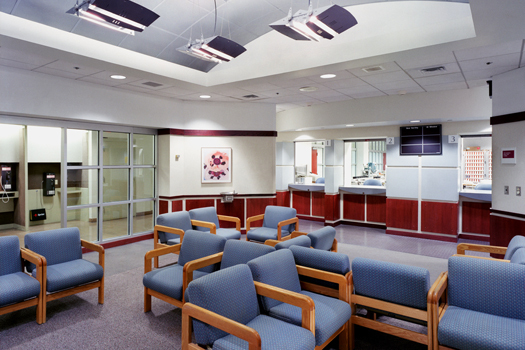 Additionally, the existing waiting room was to be renovated as a part of this project.